NOT SUBTLE: 750-4 SV Roadster hits 100kmh in 2.9-seconds and on to 350kmh. NOTHING brings out your excited inner teenage self quite like the reveal of a new Lamborghini. 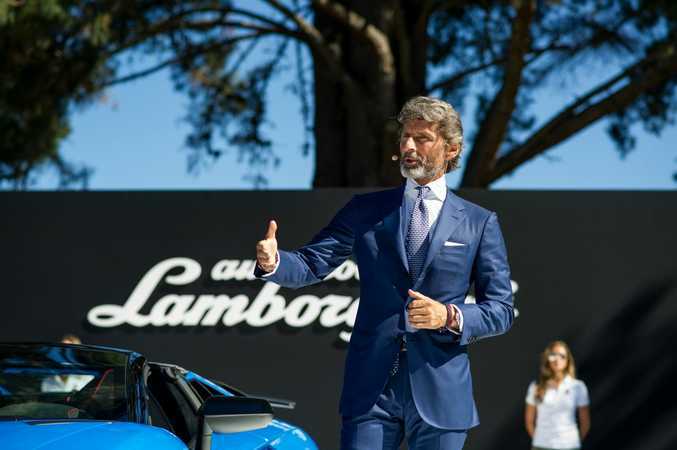 An open-top one no less, as the new Aventador LP 750-4 Superveloce Roadster (catchy, Lamborghini) was shown off at the impossibly exclusive 'The Quail' during Monterey Car week in California. Unveiled by men in suits almost as perfectly cut as their designer beards, only 500 examples of the new SV Roadster are being made available worldwide. And for the wealthy potential buyer, the new car brings new bragging rights. 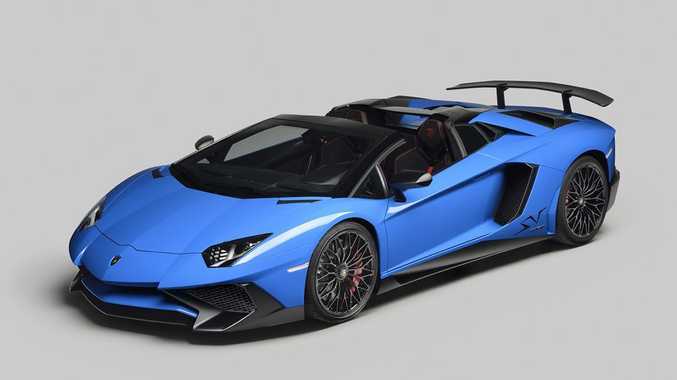 Compared to the 'normal' Aventador LP 700-4 Roadster, the 750-4 Superveloce has a power increase of 50hp (37kW) to 750hp (552kW) - hence the LP 750-4 name - while 50kg of weight has been stripped away. HERO CAR: Extensive use of carbon fibre has the 4WD Roadster down at 1575kg, but price in Australia is close to a cool million. Its naturally aspirated 6.5-litre V12 is just the kind of powerplant owners should demand of a machine adhering to the traditional supercar formula, but full carbon monocoque, 4WD, 690Nm, 0-100kmh in 2.9-seconds and a top speed of more than 350kmh are thoroughly modern. The SV Roadster comes with a two-piece hardtop made from carbon fibre, its combined mass under 12kg, which stows in the luggage compartment. Fancy being one of the 500 owners? 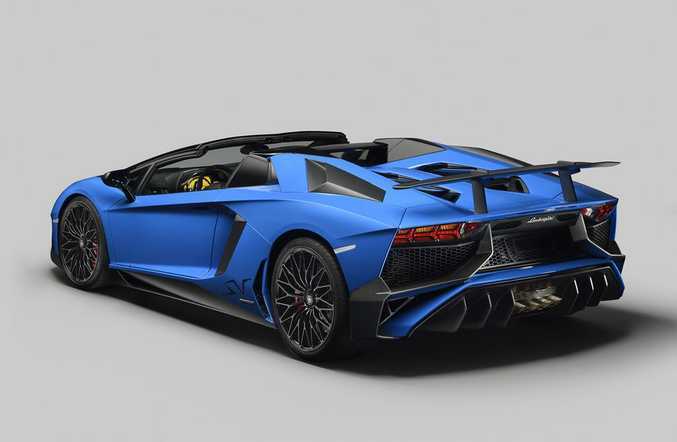 The SV Roadster will cost north of $900,000 before on-roads in Australia, with deliveries expected next year. Transmission: 7-speed ISR auto with 4WD. Power and torque: 552kW @ 8400rpm, 690Nm @ 5500rpm. Number to be produced: 500.